Deeper insights. Clearer understanding. The best decisions possible. 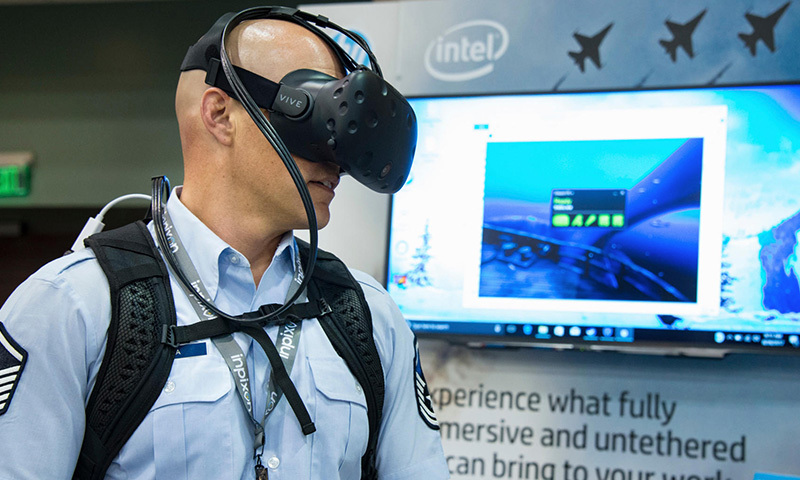 Entegra’s virtual and augmented reality solutions offer our intelligence and defense customers the ability to more effectively prepare for and execute mission-based activities. Our VR solutions have an expansive scope. Multiple geographically distant VR and AR users collaborate in a virtual workspace, standing on maps, surrounded by tactical and other mission-relevant data seen in 360 degrees. Users simultaneously interact with and analyze data in a dynamically updating environment that enables enhanced, situational understanding. We employ the powerful Immersive Wisdom® Virtual, Mixed, and Augmented Reality software platform to develop groundbreaking solutions that provide enhanced situational understanding, facilitate global collaboration and data visualization, and speed up analysis of complex data to support the decision-making process of our customers. 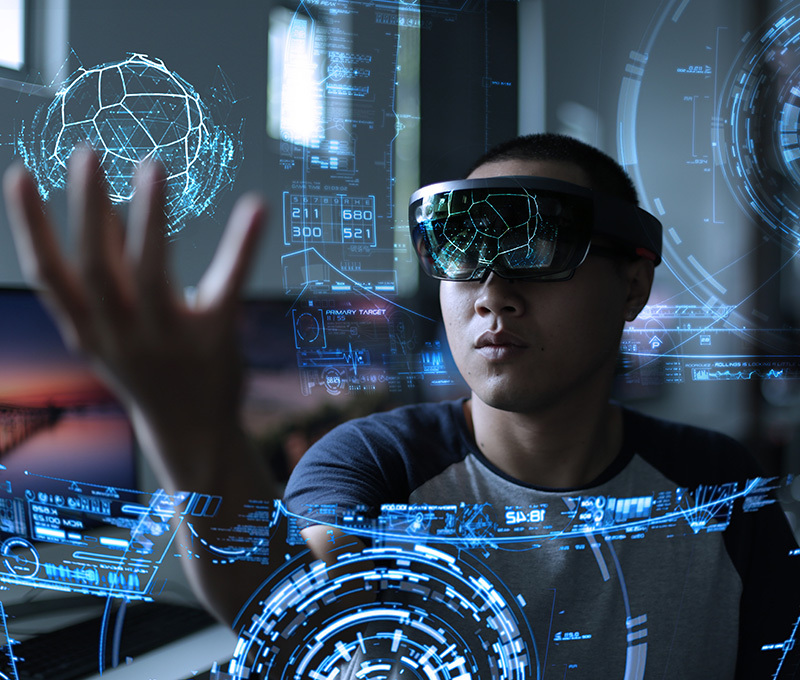 Given the comprehensive nature of Entegra VR solutions, users can take full advantage of an extraordinary immersive environment, one that weaves together multi-INT data, including imagery, sensor feeds, videos, mapping 3D models, and network graphs. Enterprise data is easily integrated so that users can collaborate and visualize, analyze, and navigate multiple diverse data sets displayed in a single common operating picture.